Medical Park Hospitals Group that meets the majority of public with quality health care incorporated the Medical Park Uşak Hospital in 2010. Our hospital which has 15,000 m2 closed area is in service as a multi-purpose hospital in high standards with its appearance, location, infrastructure and technology. Medical Park Uşak Hospital has 7 Operation Rooms (5 general purpose, 1 CVS, 1 Delivery room), 32 intensive care (Coronary 7, CVS 3, Medical-Surgical 8, New Born 14), Delivery room, Emergency Service, Radiology, Infectious Diseases and Clinical Biochemistry laboratory along with 99 patient rooms. Hospital gives health care service with 250 staff and Emergency Service, Neurology, Neurosurgery, Pediatrics, Pediatric Surgery, Internal Medicine, General Surgery, Ophthalmology, Orthopedics and Traumatology, Gynecology and Obstetrics, Cardiology, Cardiovascular Surgery, Ear Nose Throat, Neurology, Urology, Anesthesia and Reanimation, Physical Therapy and Rehabilitation, Pulmonary Diseases polyclinics. 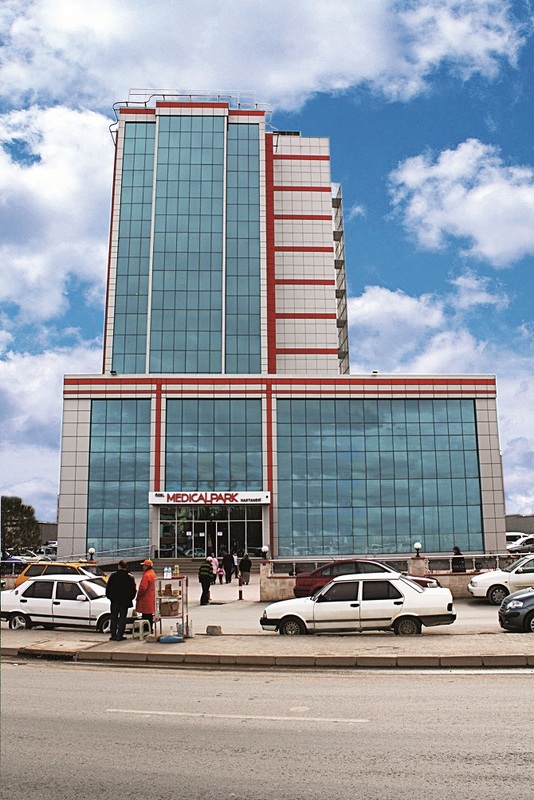 We are introducing the Medical Park mission which leads meeting the majority of the public with quality health care with advanced health technology and facilities and without compromising medical ethics principals and by respecting the patients’ rights in all health care services that we are specialized to the Uşak population.